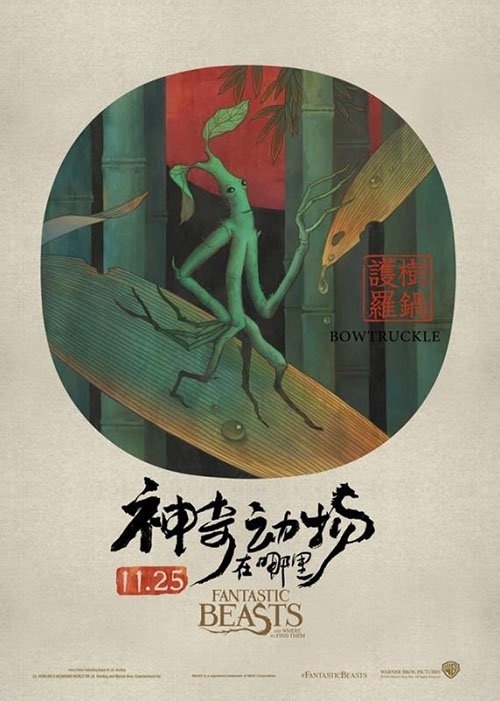 Fantastic Beasts and Where to Find Them is a fantasy movie that’s, well, mystical. 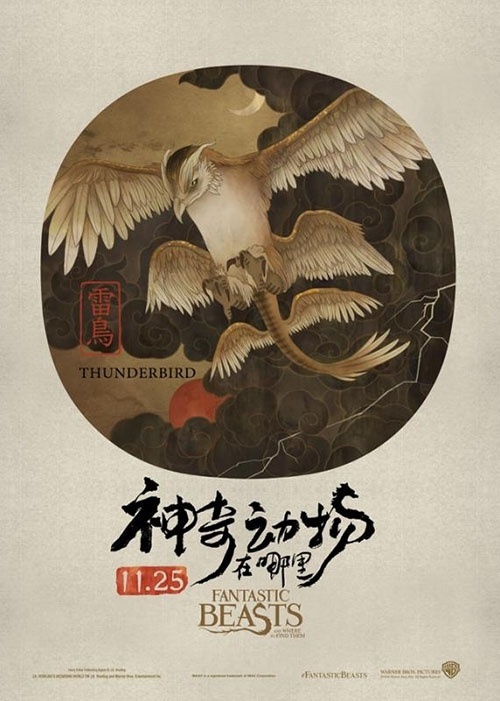 Ancient art, particularly, Asian ancient art, is kind of mystical too. 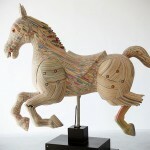 So, marrying the two together seems like a logical thing to do and that, folks, was what Chinese artist Zhang Chun did. 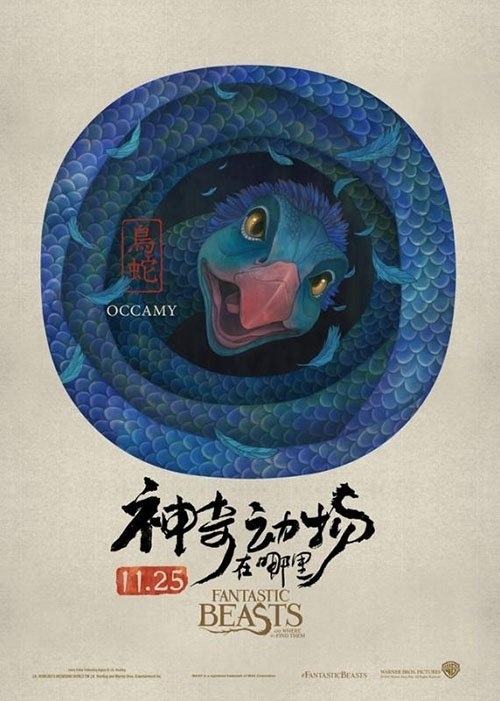 His series of Fantastic Beasts and Where to Find Them Chinese movie posters were designed in classic painting technique known as gongbi art style which dated as far back as the 16th century (Yuan and Ming Dynasty). 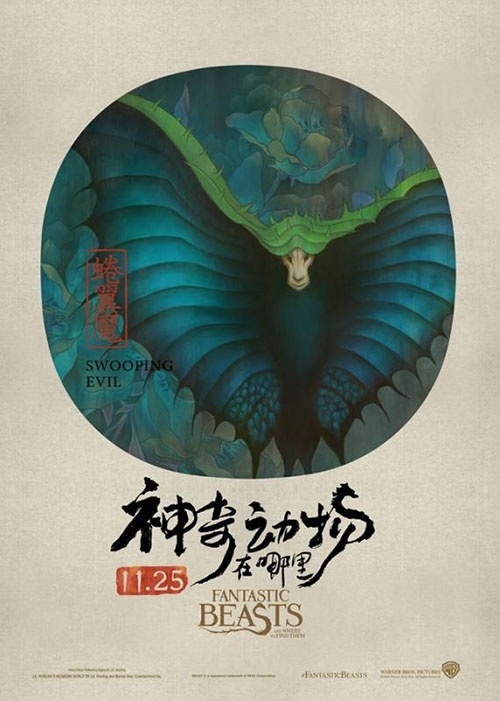 Like the Pokémon creatures reimagined in ancient Japanese Ukiyo-e we saw last month, Zhang’s iterations seem like, how do you say? Right at home? Yeah, something like that. 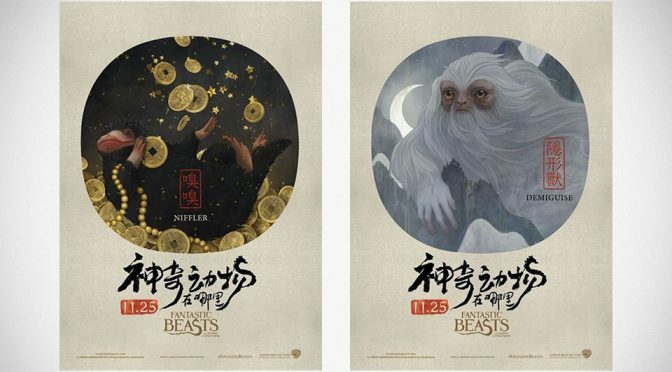 All told, six Chinese movie posters of the Fantastic Beasts were designed and unlike most movie posters which focused on the celebrities, Zhang’s work of art has the spotlights on the mythical creatures of the movie. 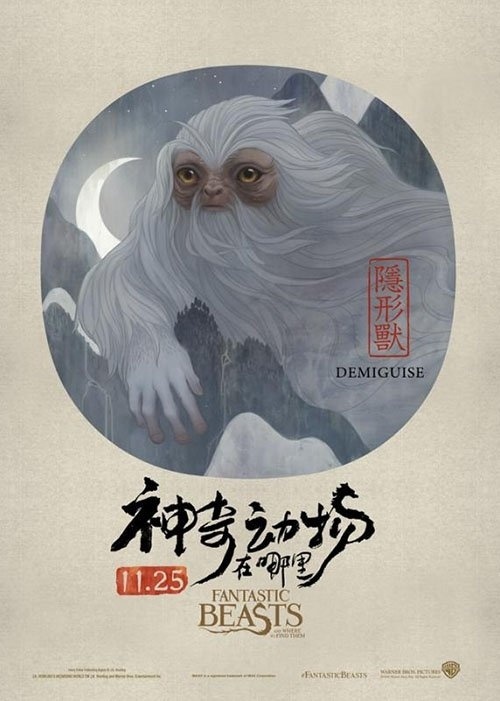 And in case you are wondering, these posters are not independent, fan effort; they were official movie posters which, according to our source, were offered to the movie’s cast and crew when they were at Beijing for the promotional tour. Lucky them. 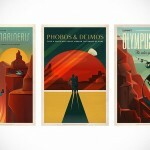 But, I am sure sometime in near future, we will be seeing a few popping up in eBay. 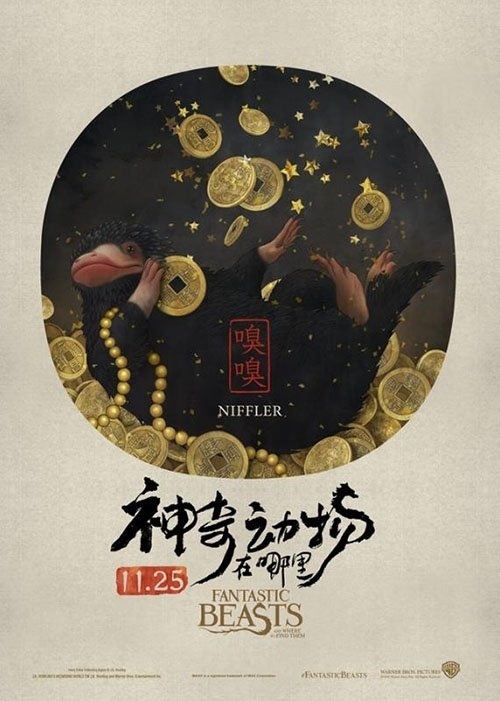 Images: Zhang Chun via Cosmopolitan. 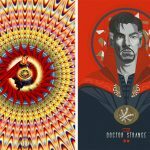 These Doctor Strange Tribute Posters Are Freaking Awesome!